Ohio Motorcycle Owners, We’re Ready to Buy!! As we prepare for our next journey of buying motorcycles, we are taking a short trip, crossing the border and visiting motorcycle owners in Ohio. Or, should we say motorcycle sellers! If you are looking to sell your motorcycle for instant cash in Ohio, the heart of the Midwest, look no further. 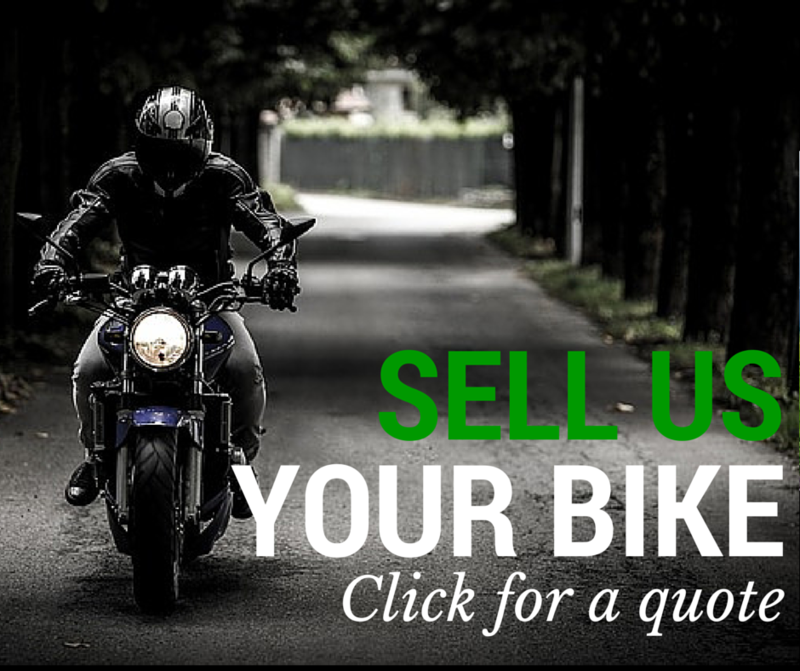 Not only does Sell Us Your Bike give you the best possible cash value for your used motorcycles or other used power sporting vehicles, but we will come to you! That’s right we will come to the Ohio location that is best for you. So, you may be asking yourself, “how do I sell you guys my bike?” The answer is as simple as the question. With five minutes of your time, fill out our online quote form, or, for an immediate response call us today at 1-800-963-9216. We will ask a few questions, and when we agree upon a price we will drop your deposit in the mail to confirm that we really want to buy! So, whether you live in Akron, Ohio, Cleveland, OH, or even if you are visiting Cedar Point in Sandusky, we will load your bike onto our hauler and give you the remaining balance in cash. Yes, cold, hard, cash! Who doesn’t want cash? Especially if it can be acquired by getting rid of unnecessary or unwanted items.